Commercial Solutions for Microgravity Experiments Workshop | Space Agenda, The space related events calendar! The International Institute of Space Commerce (IISC) in partnership with the International Space University (ISU) is inviting you to its next workshop on Wednesday 4th December 2013 taking place at the prestigious Royal Astronomical Society in London. The theme for this stakeholder workshop is “Commercial Solutions for Microgravity Experiments”. Microgravity experiments were mainly executed last decennia by using government vehicles and procedures such as announcements of opportunities. In industrial and some scientific applications this led to numerous obstacles. Indeed, whereas industry had Intellectual Property concerns, the fact that experiments could not be repeated fast was considered a major drawback in science. New Commercial Space companies are instituting a number of alternative commercial solutions for microgravity research. 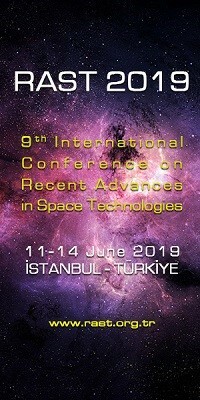 These companies, some of whom will be represented at this workshop, propose dedicated platforms and the use of suborbital vehicles in particular the latter solution provides the possibility of frequent repetition rates. This is surely of scientific interest in order to recalibrate an experiment or to observe phenomena under slightly different conditions. A major advantage is the Intellectual Property protections, which is advantageous in high-competitive industry applications such as the pharmaceutical sector. The IISC has asked a number of those prominent, like amongst others Virgin Galactic in this new sector to participate in a workshop on this topic, in line with the IISC’s think-tank philosophy. Specialists in various fields will present their suggested solutions, which will be followed by a panel discussion comparing the different approaches. 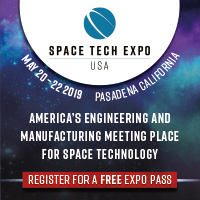 XCOR Aerospace’s Director of Payload Sales & Operations, Ms Khaki Rodway will discuss the Lynx suborbital vehicle capabilities and its research and education missions. 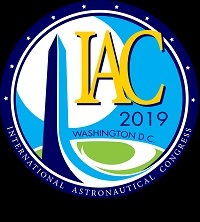 "This is an exciting time to be thinking about space experiments, and I am truly looking forward to attending the IISC Workshop to discuss how commercial suborbital spaceflight will give microgravity researchers low cost and more frequent access to space." Jeffrey Manber, managing director of NanoRacks will highlight his company’s commercial biopharma program now on International Space Station which has attracted customers from industry and academia. "In microgravity experimentation, it's time to change paradigms and embrace commercial solutions that can be cost-effective, capable and nimble." - industry representatives interested in microgravity research (e.g. pharmaceutical Industry). 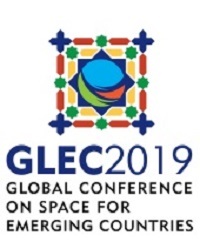 The conclusions of the workshop will be exploited to generate a pool of recommendations to encourage industrial users, as well as the scientific community to think critically about the potential role of commercial space access and alternative platforms in generating added value and enhancing the global credibility of space. The workshop is open to any people with a strong interest in commercial solutions for microgravity experiments. Further details can be found in the enclosed flyer or under www.isunet.edu or www.iisc.im.